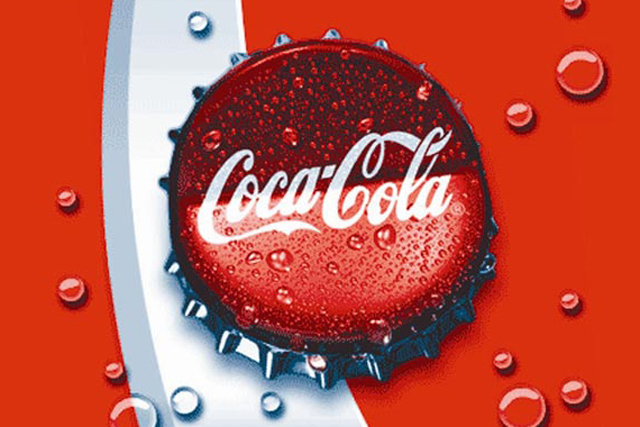 Coca-Cola has outlined a plan to re-invest up to $400m (£253m) of operational cost savings into brand-building initiatives over a period of four years. The soft drinks giant is calling the initiative its 'Productivity And Reinvestment' programme. The programme is part of Coca-Cola's "continuous approach to productivity", which, it states, includes "redirecting resources to drive profitable growth through marketing and innovation effectiveness". Coca-Cola said: "Productivity is a core pillar of our 2020 Vision, and a leading priority of our company is to design and implement the most effective and efficient business system." Yesterday (7 February), the company reported net operating revenues of $46.5bn (£29.4bn) in the year to 31 December 2011, up 33% year on year, and net income of $8.6bn, down 27% year on year. Coca-Cola said its sparkling beverage volume was driven in Europe by its Coca-Cola main brand and Coca-Cola Zero, through the leveraging of integrated marketing campaigns focused on the Olympic Torch Relay and Christmas. Muhtar Kent, chairman and chief executive at The Coca-Cola Company, said: "The Coca-Cola Company continues its momentum toward realizing our 2020 Vision, with stronger brands, clear strategies and well-focused execution to drive further growth. "We once again achieved financial results for both the year and the quarter in line with, or ahead of, our long-term targets, with quarterly volume and revenue growth in every one of our five geographic operating groups. "Importantly, we also continued to increase our global volume and value share in 2011." In an interview with Marketing last month, James Eadie, Coca-Cola's portfolio director for the 2012 Olympic Games, predicted that by volume, 75% of the drinks the company sells at the Games will be low or no-calorie products such as water, juice or smoothies. Brand barometer: Carbonated drinks, which one is most prominent online?